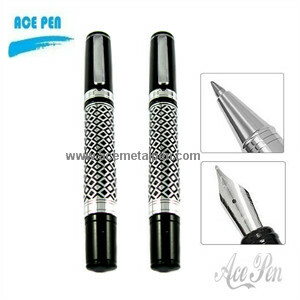 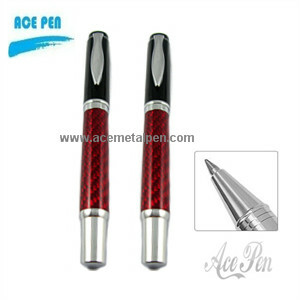 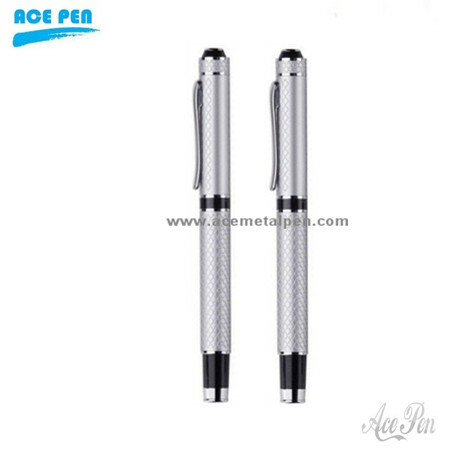 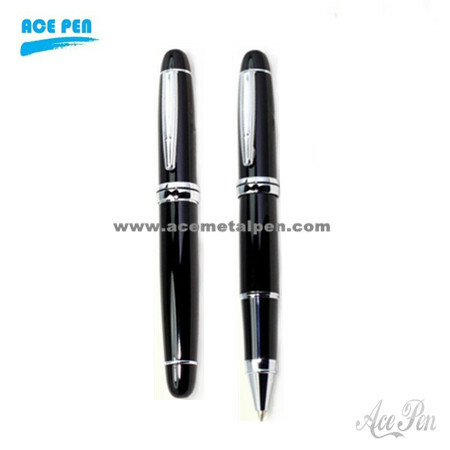 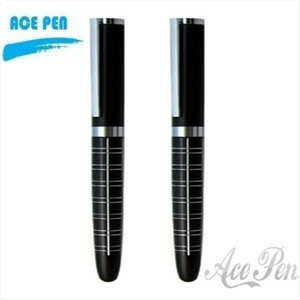 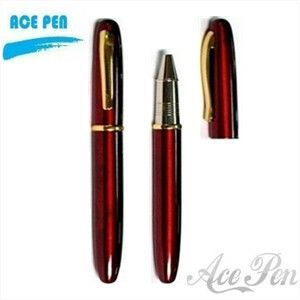 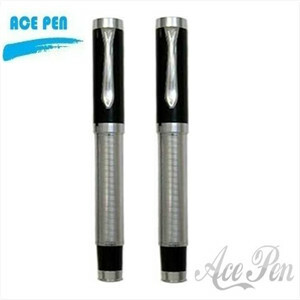 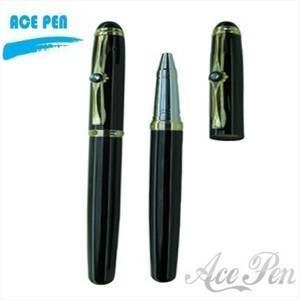 · Body style of metal roller pen: Round, Oval, triangle etc. 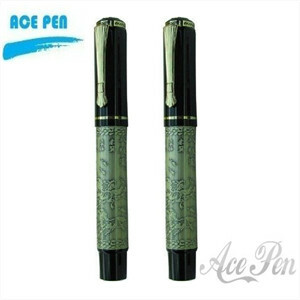 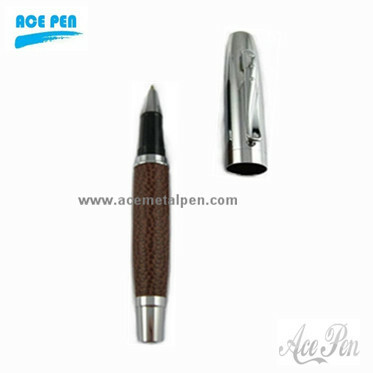 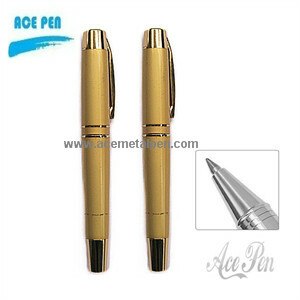 · Body Materials of roller pen: Brass, Stainless steel, Aluminum. 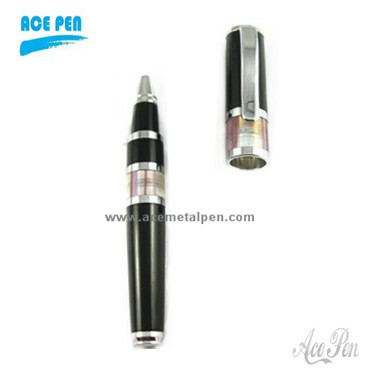 · refill of metal roller pen: Metal refill. 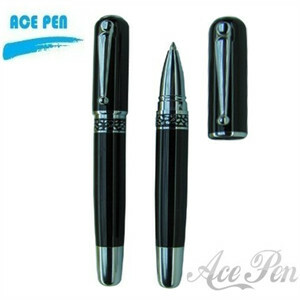 (Standard rollerball refill.Long shelf-life refill about 1 years -2 years. 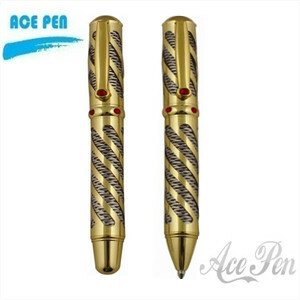 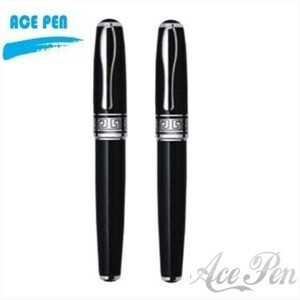 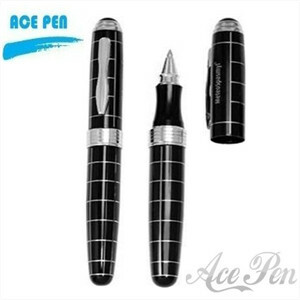 · Our roller pen: were Smooth writing (Please check below writing line.) 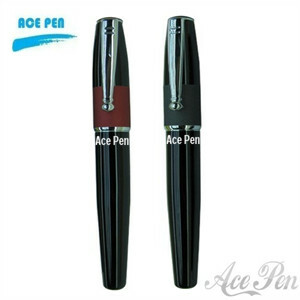 , Long shelf-life about 1 years -2 years. 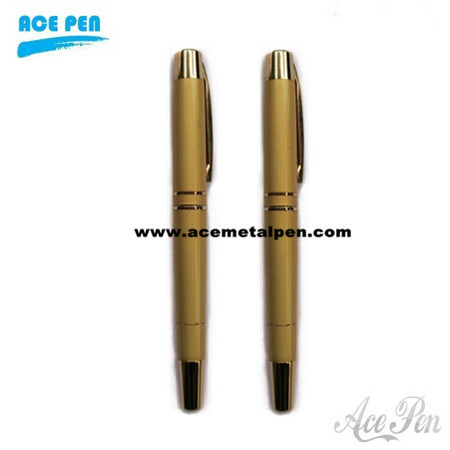 · Certification of metal roller pen: EN-71 Standard, SGS report. 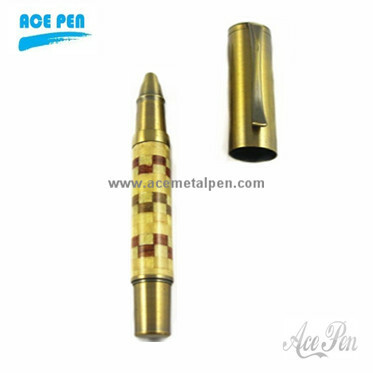 · Customer's logo and color were accepted. 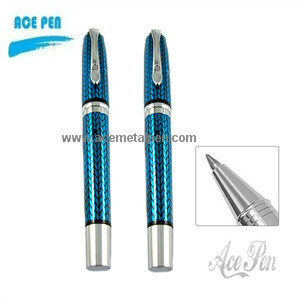 Further information please feel free to contact us.